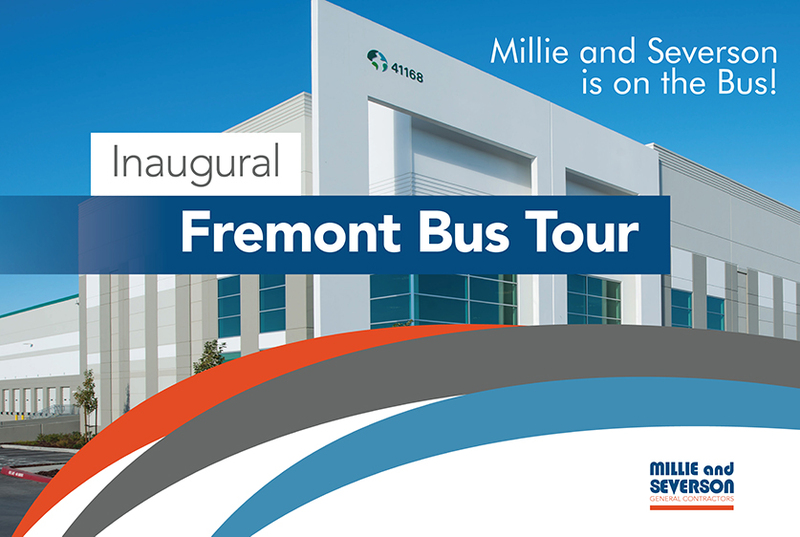 The inaugural Tour Fremont visted four projects across the city, including our very own OMP Pacific Commons South project. The ten-building, 1.7+ million sf master planned business park is one of the largest developments OMP has built. We are thrilled to be part of this exciting project.